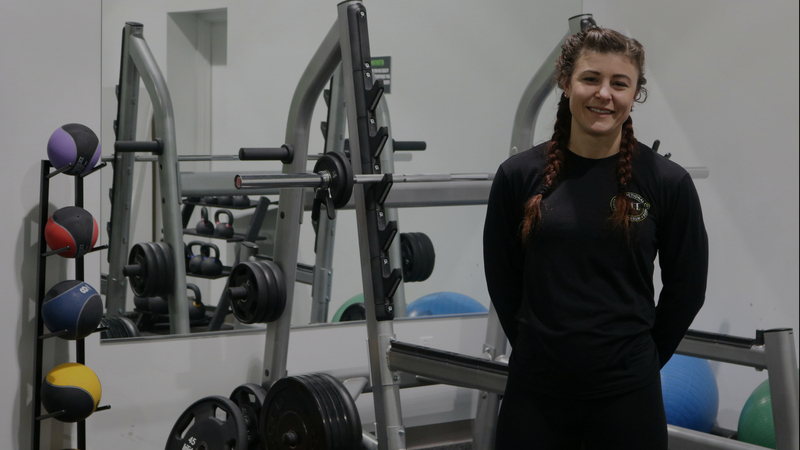 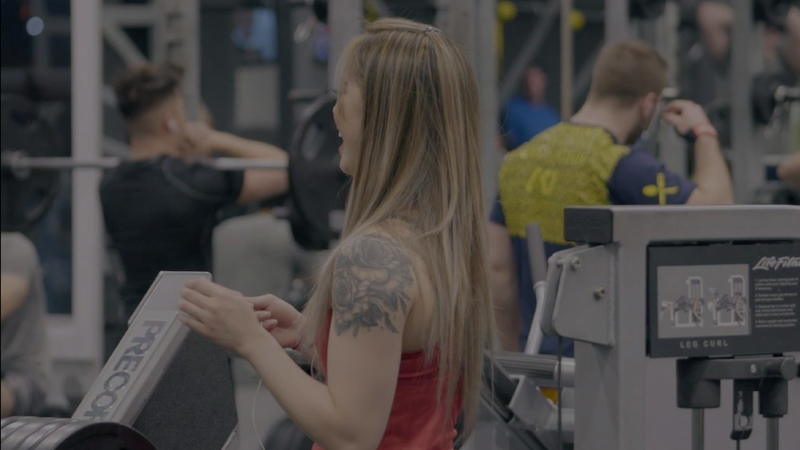 At Fit Factory, we believe that personal training is more than just exercise demonstrations. 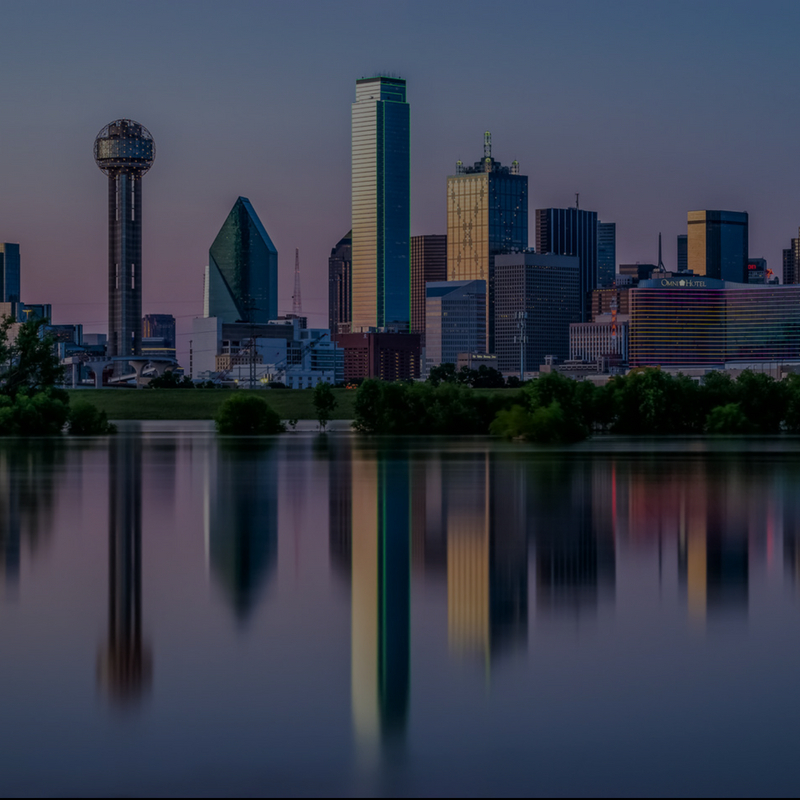 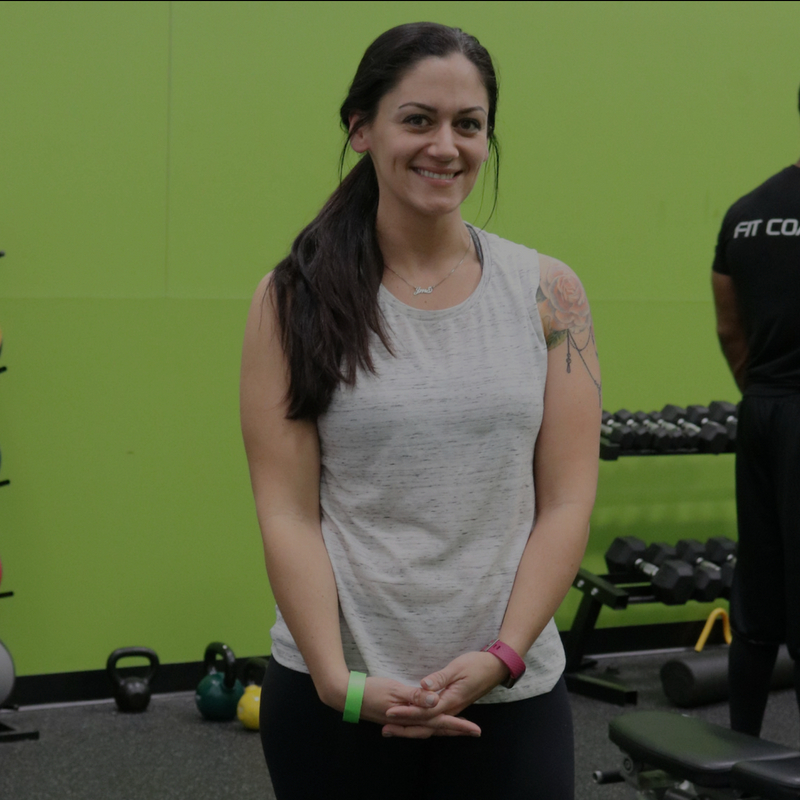 Check out this success story from one of our Clinet & Trainer dynamic duos! 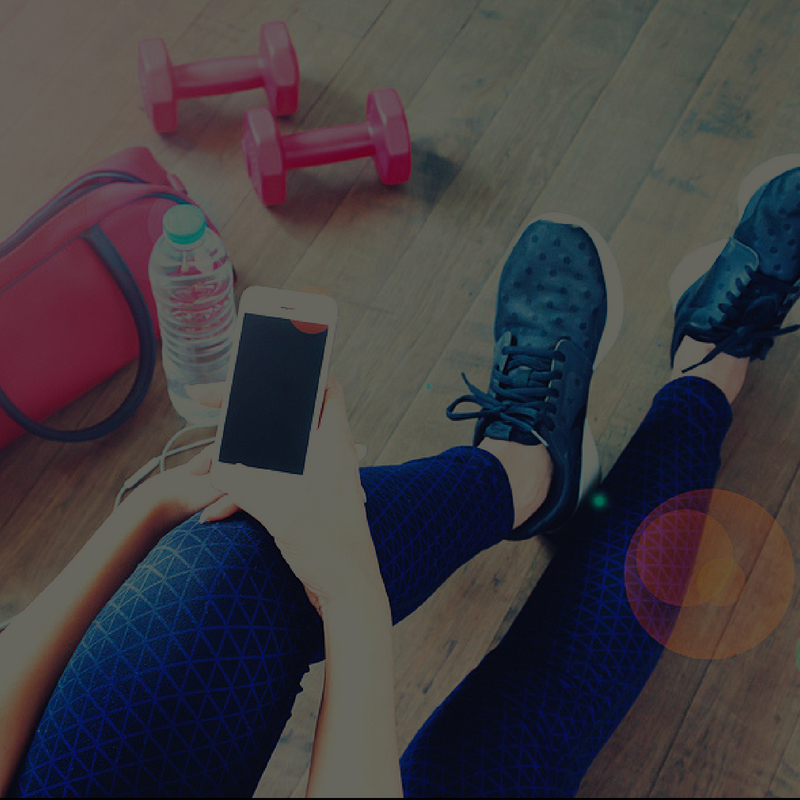 Check out our favorite tips to help you reach your goals! 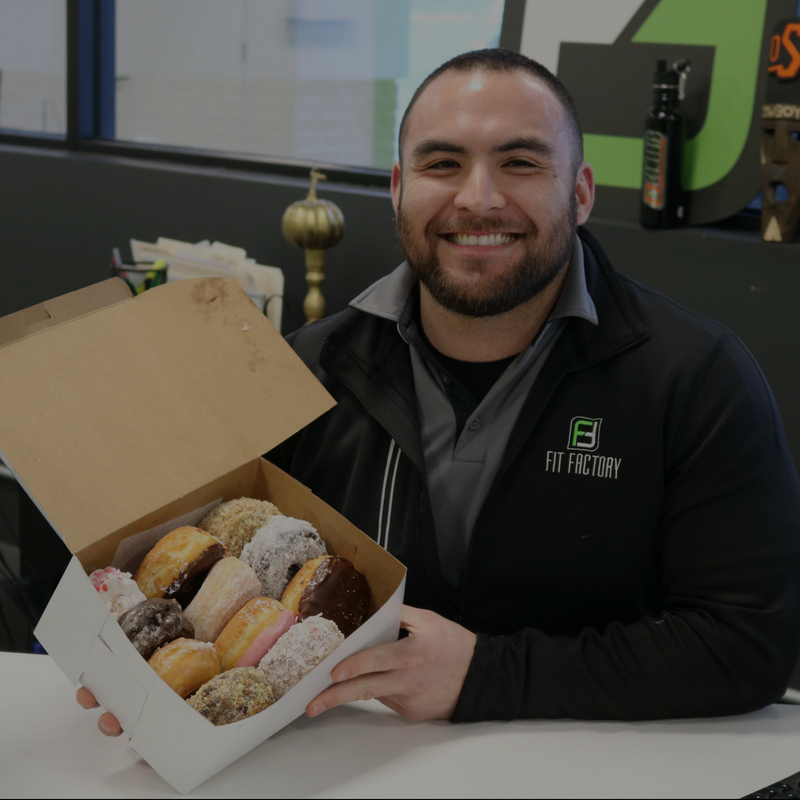 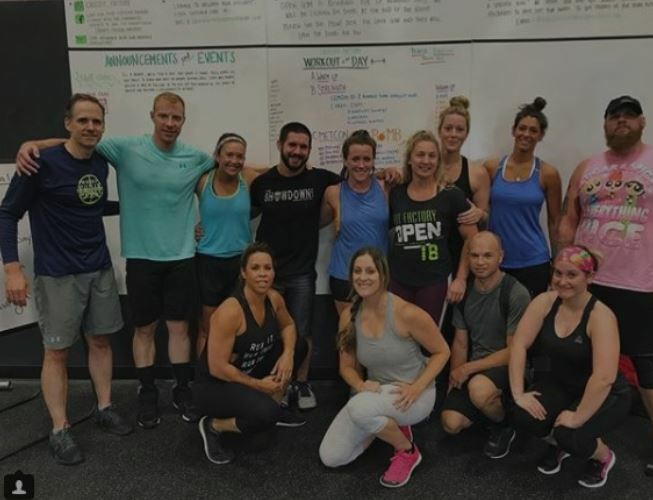 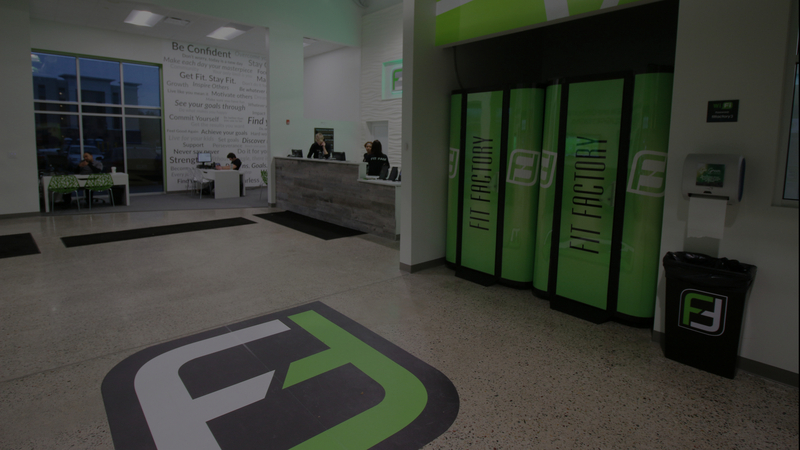 You may know of Fit Factory as your favorite place to workout, but did you know that Fit Factory is more than just a gym? 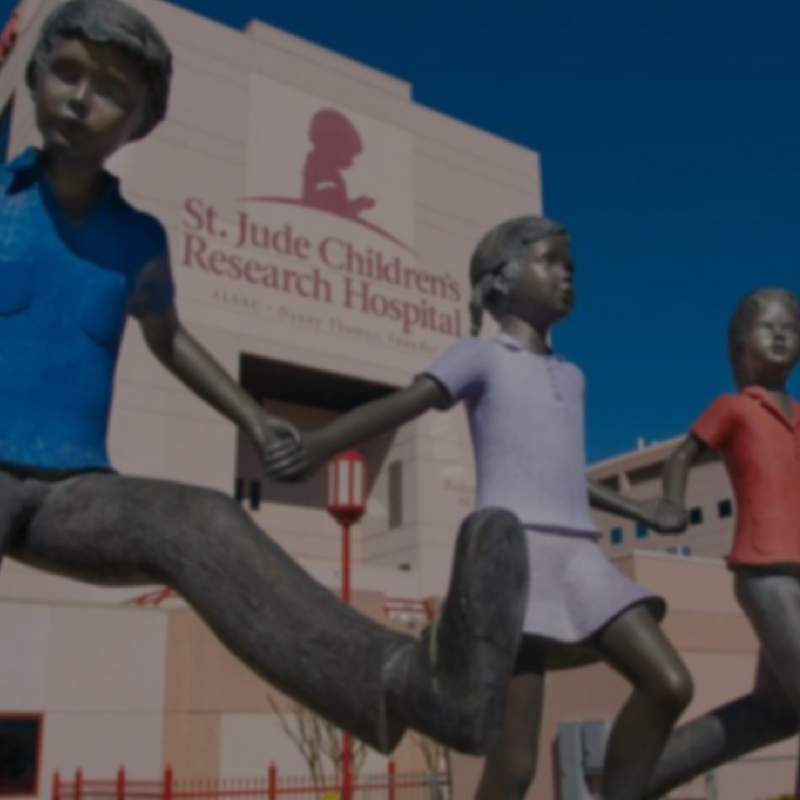 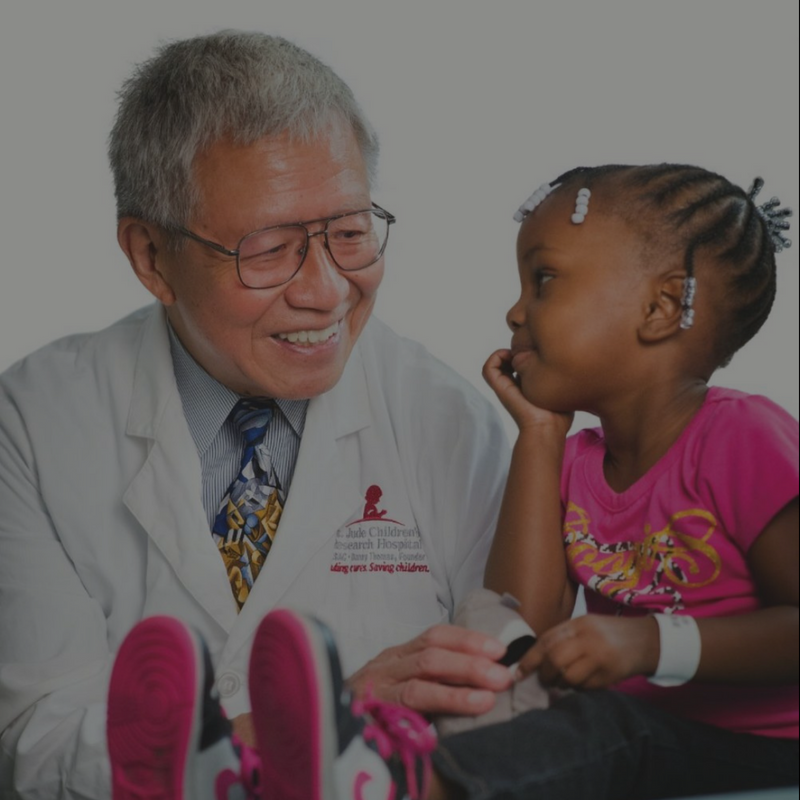 Fit Factory is also one of the presenting sponsors of St. Jude Children’s Hospital. 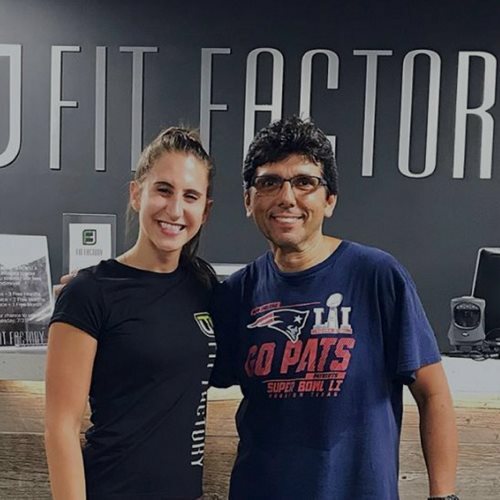 Michael Pelletier is our Personal Training Athlete Of The Month for July in Foxboro! 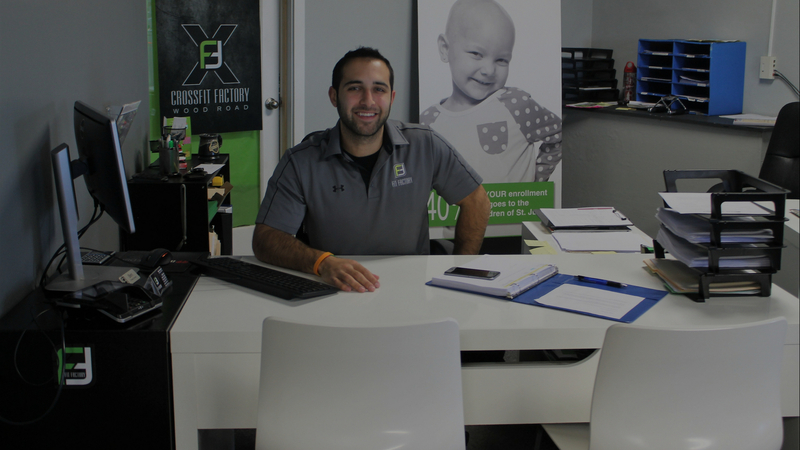 Learn more about why he was chosen & his story! 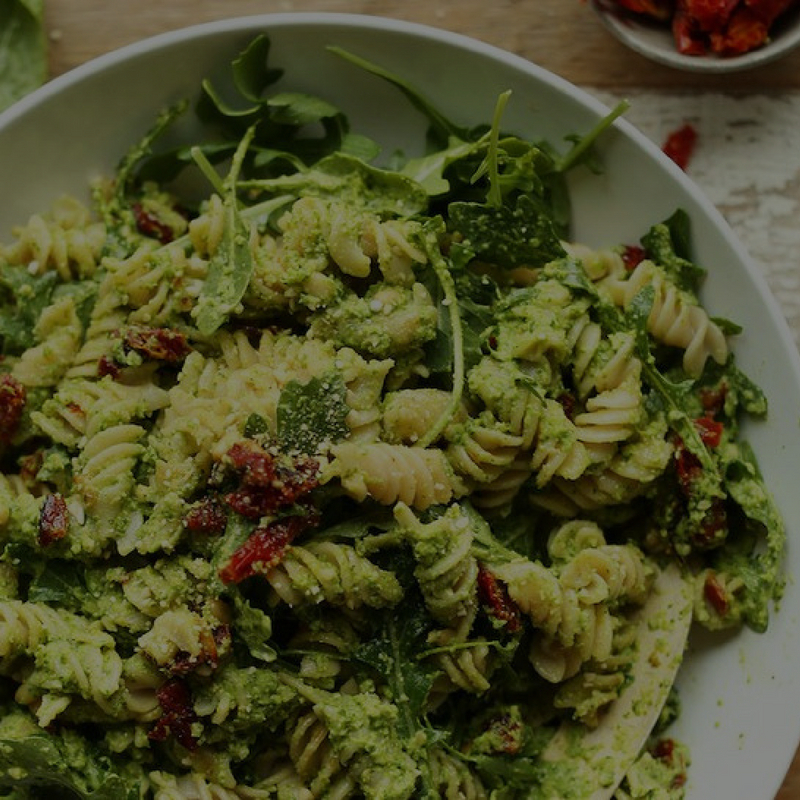 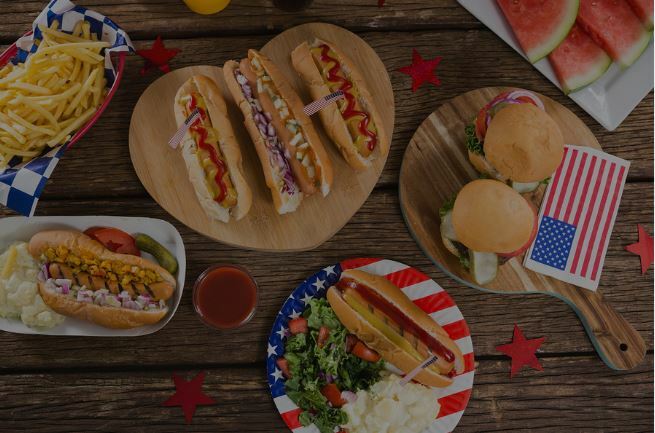 We've teamed up with Designed To Fit Nutrition to put together some tips so that you can enjoy your 4th of July Holiday without going overboard! 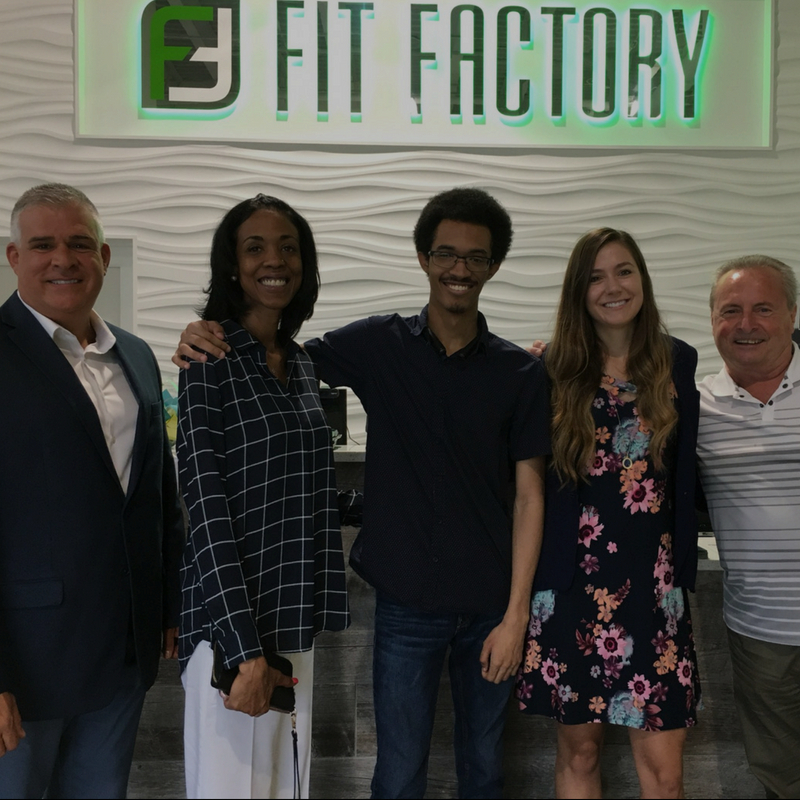 Part of what Makes Fit Factory so special is our Staff, or Fit Fam! 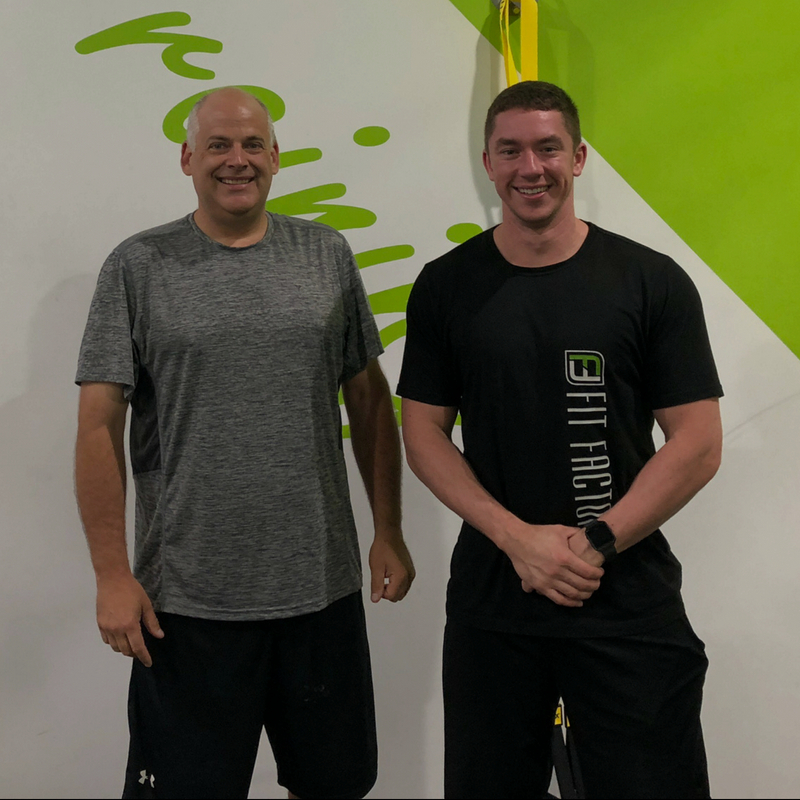 Meet Ben, our Fitness Director in the Braintree club.